20th Century Fox just revealed a new trailer of Alita: Battle Angel at San Diego Comic Con 2018! Looking at the trailer, we see a lots of traces of Yukito Kishiro’s original manga, Battle Angel Alita. Will the entire movie hold up to its source material? The motion picture starring Rosa Salazar, directed by Robert Rodriguez, and produced by James Cameron, is set to be released December 2018. 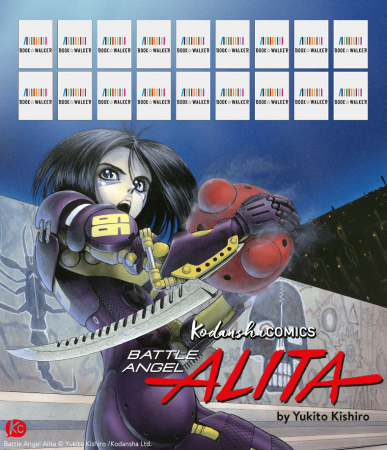 On August 7 Kodansha Comics will be releasing the digital edition of Battle Angel Alita for the first time to all digital platforms. 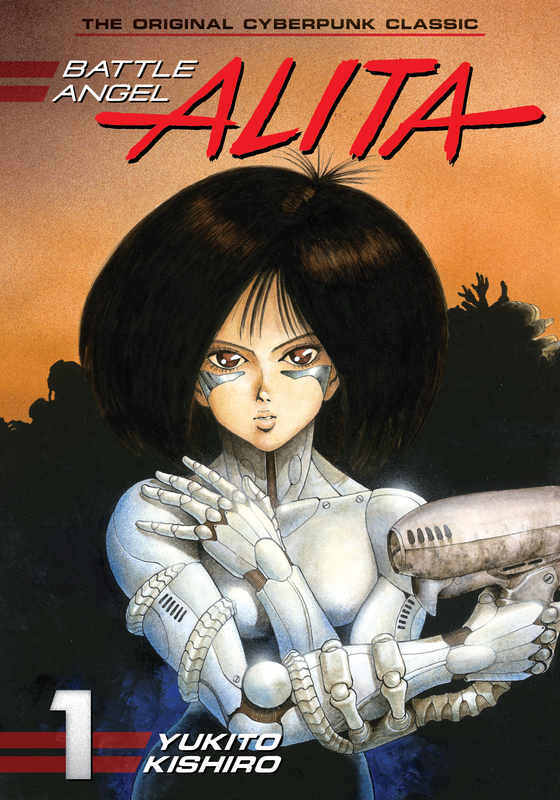 And to celebrate the occasion, we’re hosting a special Battle Angel Alita Sale on BookWalker, comiXology, Google Play, iBooks, Kindle, Kobo, and nook! 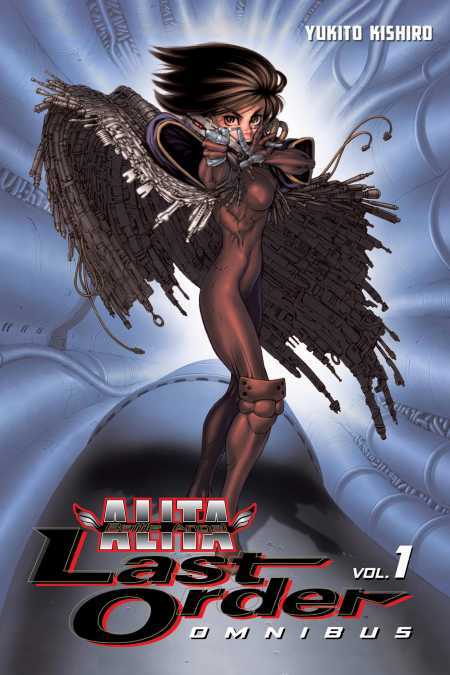 First of all: Digital volumes 1s of all three Battle Angel Alita series are only 99¢! Next: if you like what you’re reading, keep going—because all other volumes are up to 50% off! Pretty sweet deal huh? But you gotta hurry, because the sale will end on August 13! The entire series (volumes 1-9) is now available on all digital platforms. 2-in-1 deluxe print edition volumes 1-4 are available now. Volume 5 is coming soon in October 2018. Also, the complete series box set is coming soon in November 2018. The latest story arc of the Battle Angel saga goes back into what Alita was looking for all along–– her childhood memories on Mars. 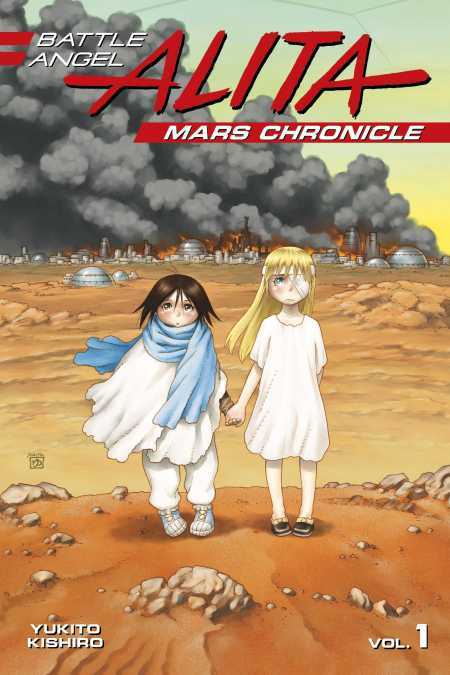 Battle Angel Alita: Mars Chronicle volume 1-3 is now avaiable as a digital & print edition! Newest volume 4 is coming soon on August 28! Watch Yukito Kishiro working on Battle Angel Alita: Mars Chronicle on Kodansha Comics YouTube! If you buy Battle Angel Alita (original series) volume 1 on BookWalker between now and November 7, you will get an exclusive bookshelf skin as a bonus!